Ho Ho Ho! The holidays are traditionally a time of gathering for family and friends. 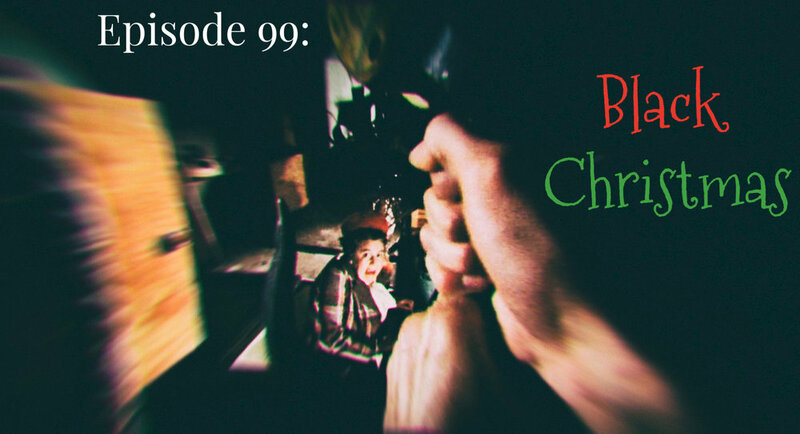 Well it is no different here, as we invite our guest "Donkey D" into the studio to talk about one of the original Slasher flicks, BLACK CHRISTMAS.